Six of One……and half a dozen of the other……..
Yep! I’m in the lovely little Italiana village of Portmeirion created by the eccentric but wonderful Clough Williams-Ellis. Made famous to the world through the 1960’s sci-fi/fantasy TV adventure series THE PRISONER. Clough originally wanted to establish an ‘idealised’ township on a mythical island off the coast of Spain/Portugal. 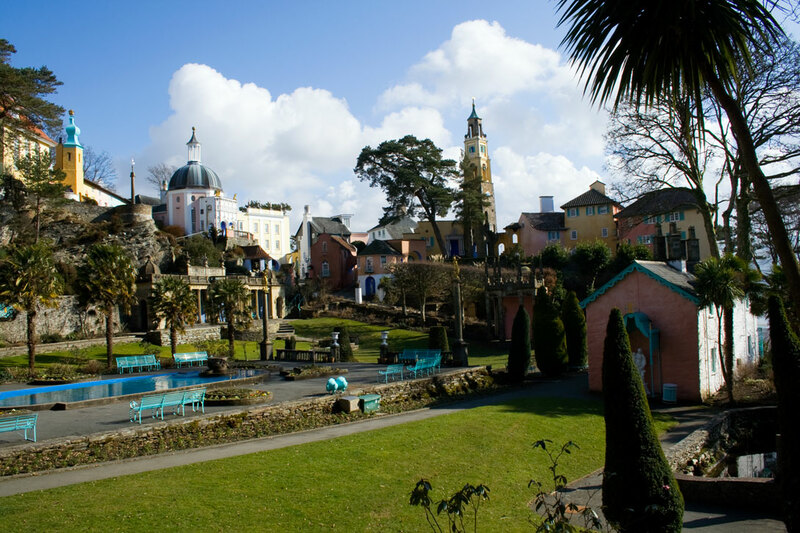 He renamed the peninsular ‘Portmeirion’ and set about restoring a variety of Mediterranean and classical style buildings collected from all parts of the UK. The effect is one of brilliance and genius. It’s like walking onto a film set…..an unearthly place, familiar yet surreal at the same time. 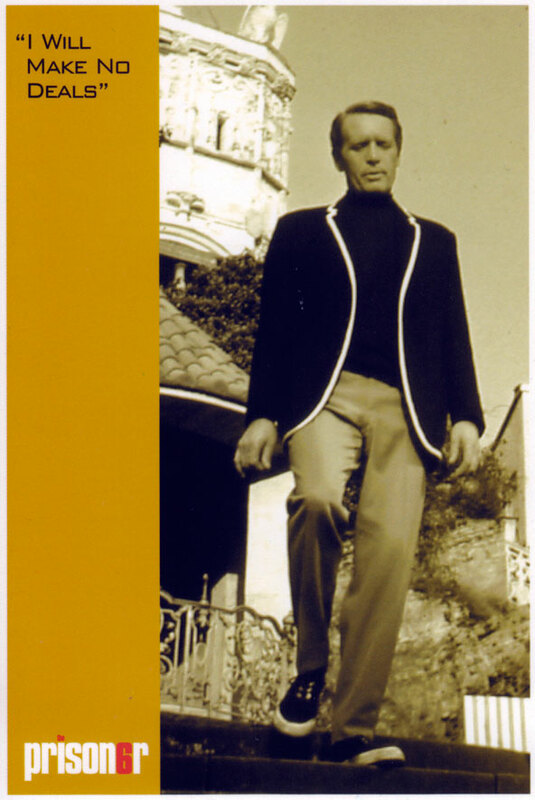 As a child I remember seeing and loving The Prisoner with Patrick McGoohan in the 60’s not realising and amazed to find in my teens that ‘The Village’ was Portimeirion less than 2 hours drive from Liverpool…..it seemed to me to be from another universe. To my young mind I couldn’t understand how anybody could ‘create’ a place like this? Portmeirion Sculpture- I am number one! 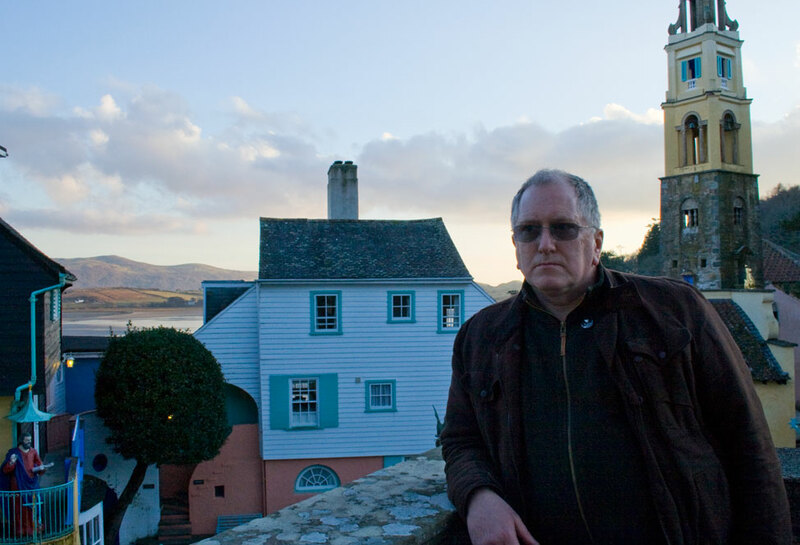 I do love Portmeirion and try to visit as often as I can, tis a great day out and you can also stay overnight at the hotel! 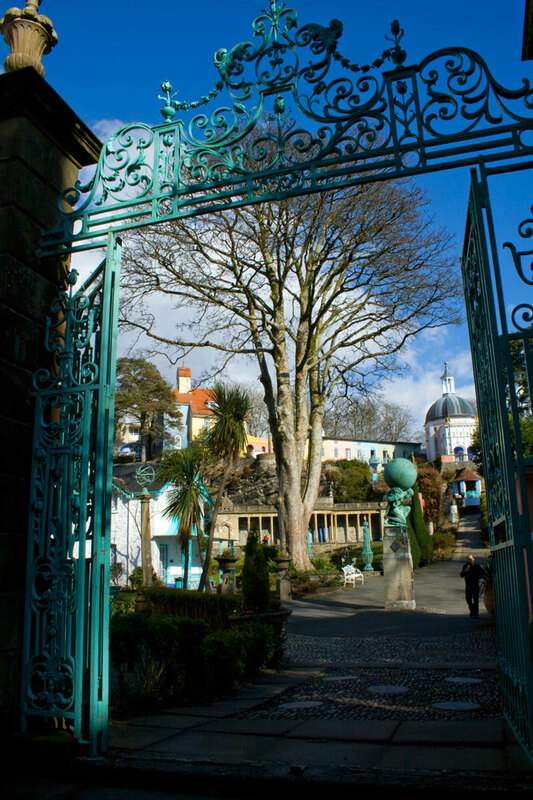 Find out more from the Portmeirion website here! And for more about The Prisoner and the official ‘six of one’ appreciation society here! 02 Mar	This entry was published on March 2, 2010 at 2:34 pm. It’s filed under arts, culture, sci-fi, Travel and tagged 1960's, battle, cult, danger, man, mcgoohan, north, number, patrick, philip, portmeirion, prisoner, six, the, tv, village, wales, welch. Bookmark the permalink. Follow any comments here with the RSS feed for this post. Newer: A Still tongue makes a happy life….. The main frontage of the domed building, believe it or not, is from a fireplace at the now demolished Dawpool House Thurstaston. There is a picture on the internet of this fireplace in situ. Strange to think that it now forms the frontage to probably the most prominent building in Portmerion. Other ironwork is from the Mariners home, Liverpool. Williams Ellis was an early pioneer of architectural salvage, although one wishes his efforts would not have been necessary. It is a great place with lots of interesting features and just goes to show how ahead of his time William Ellis was….The ultimate recycler! Hi I loved ‘The Prisoner’ too! What a great write up about it! 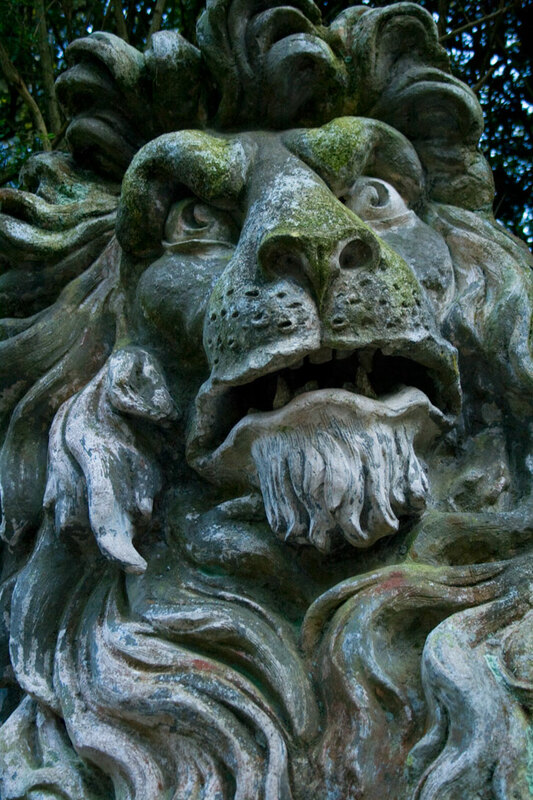 I keep meaning to visit Portmeirion, perhaps one day. I must say, I never really understood any of it. Just liked that gorgeous village, Mcgoohans clothes and the fact that he was ‘a free man – not a number’ Thanks for sharing!